Notes The Sturmgeschütz Ausf F/8 had a new hull which utilised the same design found on later marks of the Pz III. The hull had thicker armour then previous models plus extra armour was added to the hull front. The main gun had a longer barrel then previous models it increased its length from L/43 to L/48. 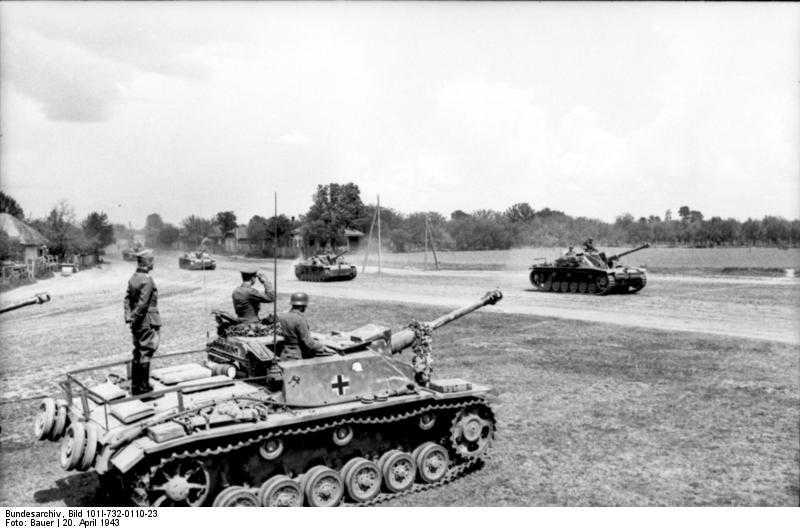 The Ausf F/8 was mainly issued to StuG detachments serving in Russian and Italy. Six were sent to serve in North Africa, but two were lost during the sea journey.